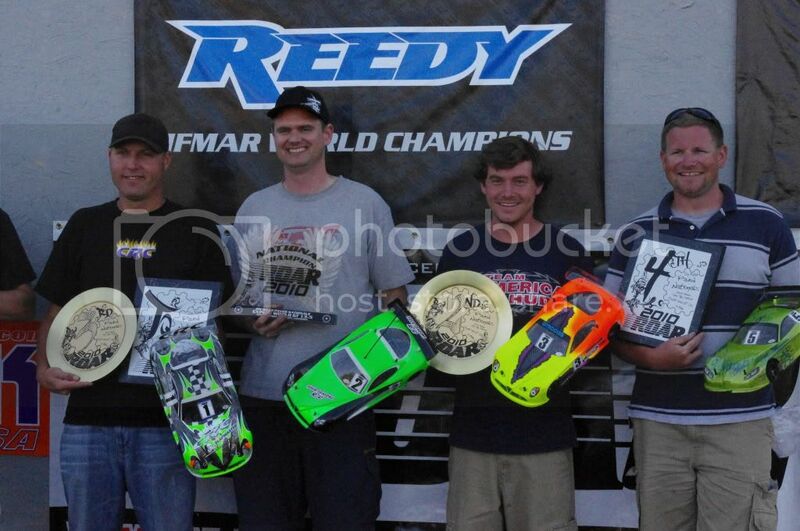 Two new ROAR National Titles for the Tekin RS esc! – Tekin – Smaller, Smarter, Faster! Two new ROAR National Titles for the Tekin RS esc! The Tekin RS was the speedo of choice at the ROAR Paved Nationals last weekend. Over 70% of the entire race group were using the Tekin RS line of esc’s. Brian Shook would lock down the first ROAR title in Expert WGT using a Tekin RS. Brian had a flawless run in A3 to secure his ROAR title. Congratulations Brian! 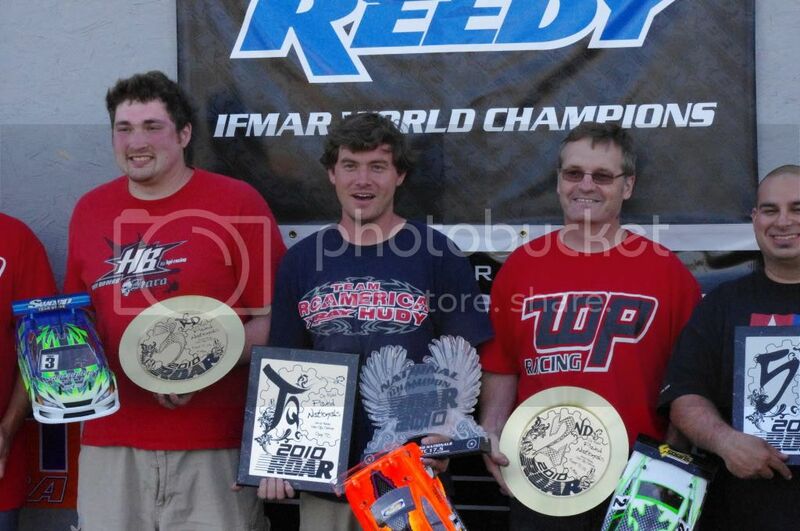 Both Brian’s and Mark’s ROAR Paved National winning setups will be posted on the Tekin website shortly. 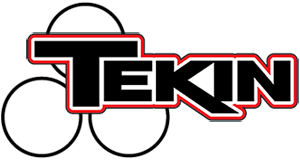 « Tekin goes 1-2 in Open Truck at the Jconcepts Summer Nationals!